Every parent strives to bring out the best in their children. We try our best to engage our little ones in creative and constructive play. However, there are times when we become busy in our own work and allow children to do what they like. 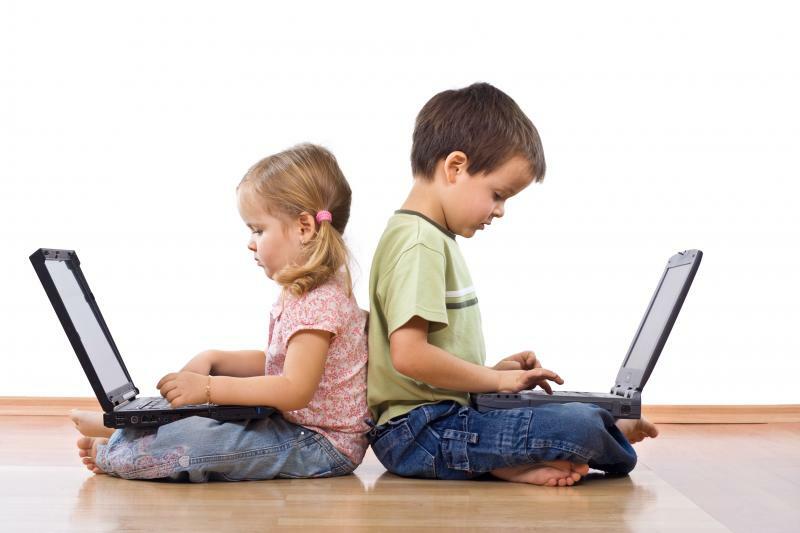 Children become so easily bored with the innumerable toys and eventually end up watching TV or mobiles. They become so glued to the screens that it becomes difficult to take them off the screens. 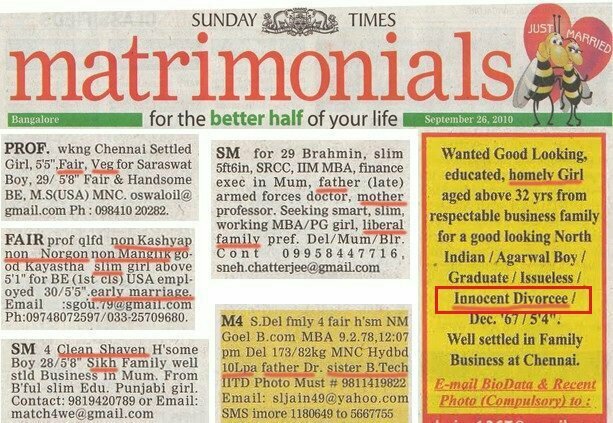 In situation like these, WondrBox comes to our rescue. WondrBox is a thoughtfully designed monthly subscription box for kids. Each box contains 4 activities based on the concepts of Maths, English, Science and Art and Craft. Each box is based on a different theme. Along with the activities, there is a story book based on that theme. 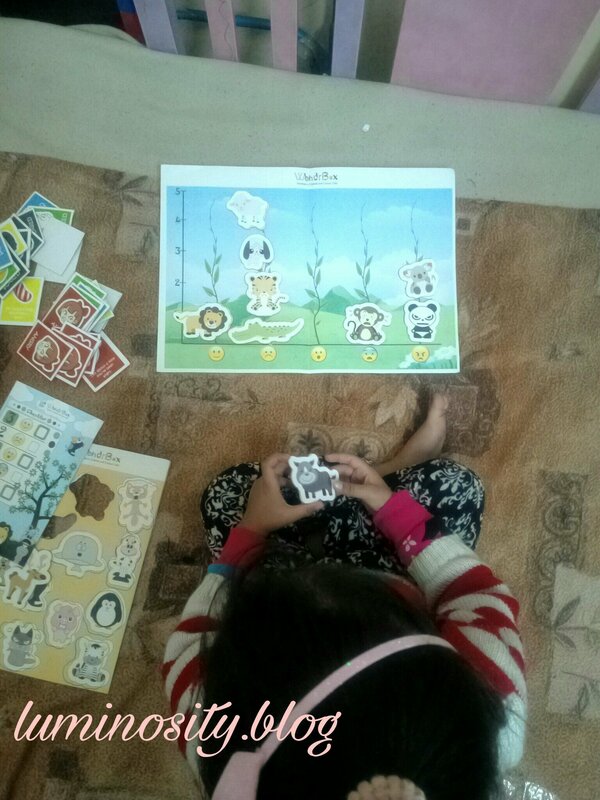 1) Children get bored of their toys and books too soon, with a monthly subscription of WondrBox, they can get new activities and books every month. 2) Toys and books are too expensive and gets easily dumped by kids. The WondrBox subscription is pocket friendly. Instead of buying numerous toys and books and dumping them, there is one box which contains everything. 3) The WondrBox subscription saves our time of going to various toy shops and searching for appropriate toys and books for our kids. 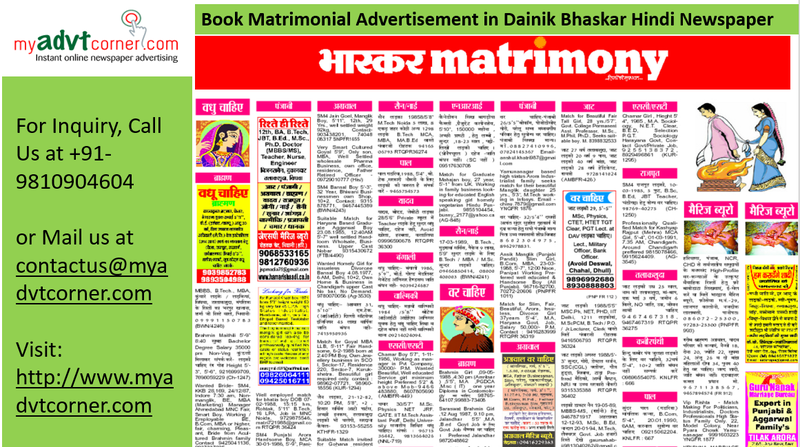 It provides the activities and story books right at out door steps. 4) It takes care of the interest and learning level of the child. The boxes are designed according to different age groups. There are different activities in each box. The child can discover his or her interests through different activities. 5) It maintains the curiosity of the child. The monthly subscription means that the child will be waiting for the next box to see what is there inside. It is based on creative and fun learning which is sure to engage the kids in a constructive play. The science based activities are designed to raise a curious child. I received the world of toddlers WondrBox for my little cherub this month. The theme for this month is emotions. Kids of this age group are very small and cannot explain how they are feeling and what makes them feel that way. The activities are all based around that theme. 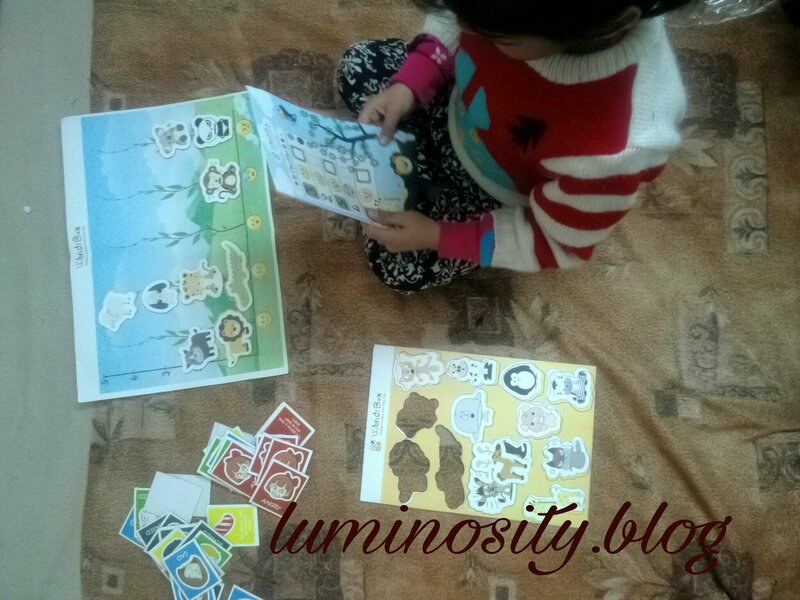 There are flash cards to play with a game, art and craft activity, language building and reasoning based games. All these help a child in understanding the various emotions and identify with them. My cherub was extremely happy to receive the box and got engaged in it for hours. Where is it available from? Christmas holidays are around the corner and we have already made our travel plans for the New Year celebrations with our friends. With my 2 kids I generally start planning much ahead and start preparing my list of all the essentials. Apart from the other essentials, I prepare a separate handbag for kids in which I keep some things to keep the kids entertained throughout the journey. The bag usually kids little knick knacks to keep them busy. During the journey, we often have to wait in long queues at the airport or at other places, even while travelling by car, kids become irritable and impatient by sitting at one place.To kill this boredom while waiting and keep our little ones engaged, we play some fun games which do not require any props and make their brain tickle too. Here’s a list of ten fun waiting games to challenge the brain of our little ones and let them have fun while travelling and waiting almost anywhere. What’s there in my purse? After becoming a mother, my handbag has become like a smaller version of a cupboard which has a small size packing of almost everything, from small packet of wet wipes, sanitizer, small moisturiser, hand wash liquid, small toys, makeup essentials, little snack packets and what not. 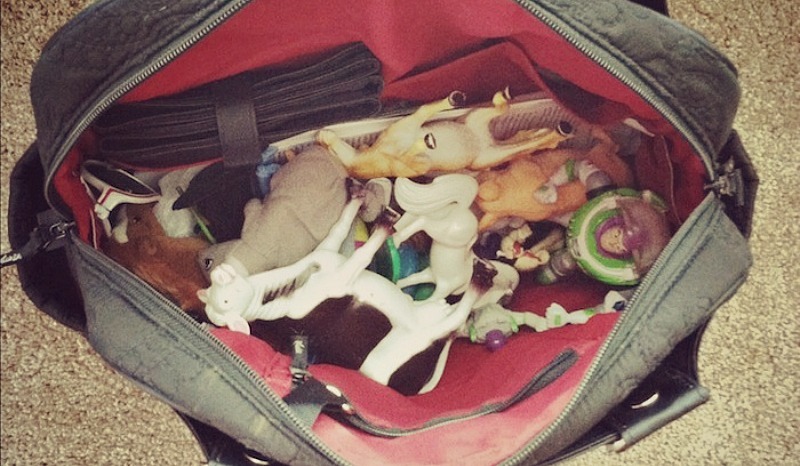 All these things make my bag a curious corner for the kids. I take advantage of it and play a game with them. I ask them to list or guess ten things that might be there in my purse. The one who comes closest to, wins the game. I place ten things in front of them. Ask them to remember the things for about ten seconds. After that I tell them to close their eyes for a few seconds and while they are doing so, I hide 2-3 things. My children have to guess the things that are missing. 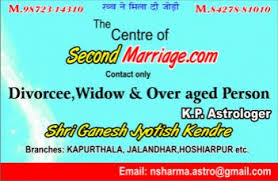 It helps in making their memories strong and they have lots of fun too. For this game, one member takes a turn and says three statements. Two statements out of them needs to be false and one statement should be true. The other members have to guess which statements are true and which ones are lies. This is a fun game in which other members can join in too. Think of any general category, for example, birds. Ask the child to name as many words as he can think of in that category in ten seconds. May be the name of ten birds or parts of the body of birds. With older kids, you can be more specific like, flightless birds or birds of prey. Modify the game according to the age of the child and have fun. This game is played with a coin. The challenge of this game is to drop it in such a way so that it lands on your shoe and not on the floor. It becomes fun when each participant takes turn to drop the coin. This one is our favourite. The game begins by saying loud an alphabet. One person starts by saying a word with that alphabet, for example, garden. The next player has to add a word starting with the last letter of the previous word, for example, garden, necklace. The next one will continue the chain by saying all the previous words of the chain and adding one more word, for example, garden, necklace, escalator, so on. We play this game every time we are travelling by road or car. This game is based on the concept of DMAS of Maths. 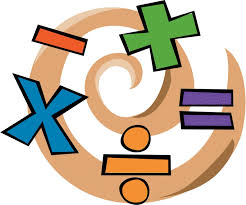 So, it is for older kids who are familiar with division, multiplication, addition and subtraction. I must say, this is our saviour during all the traffic jams. For this, one person tells out the four digits from the number plate of any car which he spots on the road. The digit must be between 1- 9. The other members have to use the four operation of DMAS and make the equivalent zero. Sounds easy? Try it for some food for the brains. My kids love to play this game with their dad in the car. The game begins by saying an alphabet. The first player has to say the name of any city, country or continent with that letter, the next player will then say the name of another city, country or continent beginning with the last letter of the previously said place. For example, the first player says, India. The next player will say the name of any city, country or continent beginning with the letter ‘a’. For example, Asia. This game becomes super fun when all the members join in. Kids love to invent stories. They can create a story out of anything. Give them three things from your purse and challenge them to invent a story around those three things. I am sure you will have some of the craziest stories that will make you laugh during those boring long waits and long journey. This one goes with the consecutive alphabets. Tell the children that they are travellers in a fantasy land. They have to build a sentence using the name of a place, person and object that they are going to visit and taking along. For example, I am going to Aunt Anita’s house in Alaska and taking my Armchair along. The next player starts with the next alphabet. Tell them to be as silly as they can be. Try these ideas and make your next journey as fun as it can be. 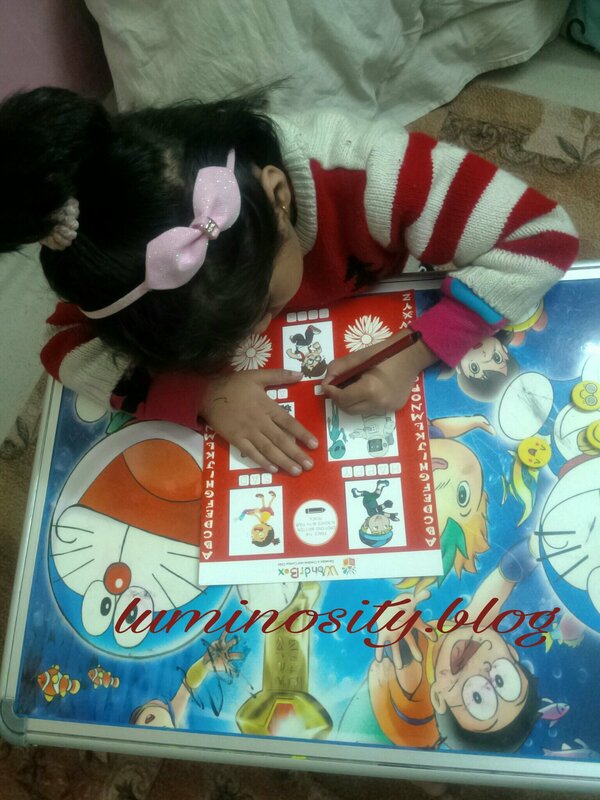 Do share with me your ideas too in the comment box and let our kids have fun while travelling. This post is in link up with Deepa Gandhi and Dr Amrita Basu. Do read their ideas travelling with kids. 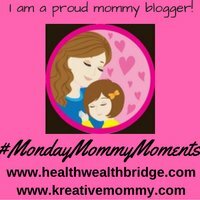 I have written this post for #MMM #MondayMommyMoments. Kids love toys and it doesn’t matter how many of them they have, they still keep asking for more. Toys have a big role in their development. Each and every toy has a very special place in our children’s heart. 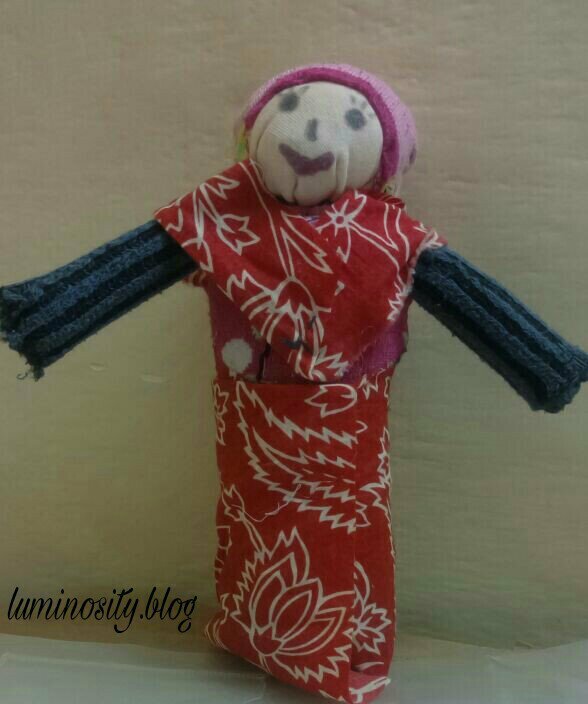 I remember how in school we were taught to make handmade toys, toys made out of rags, old socks, and old material lying around the house and knitted toys. I thought of making the same with my kids. The project would be interesting for sure, it will bring out their imagination and creativity plus we can have a good craft to do over the weekend. When I suggested my kids that we can make our toys at home, they could not believe at first. For them toys can only bought from the market. So, we decided that we will make our own toys at home and have lots and lots of fun while making them and playing with them. 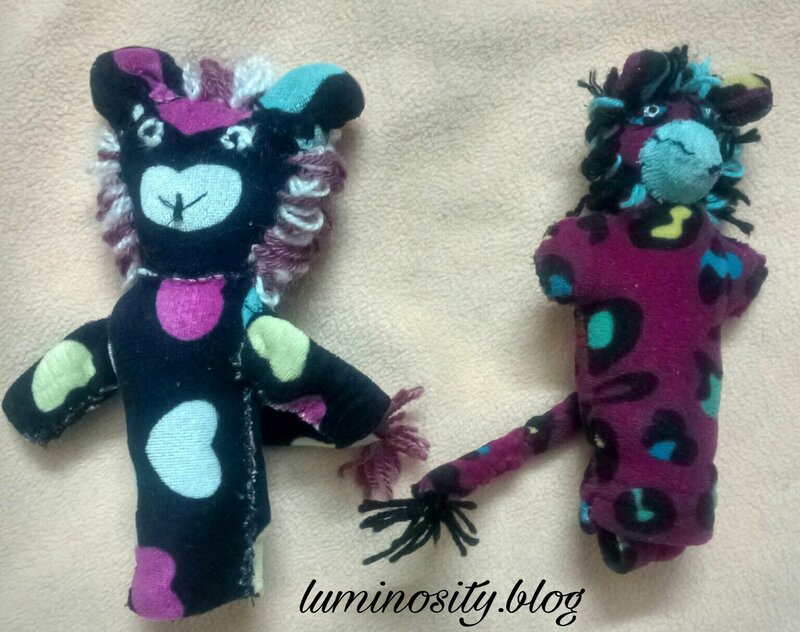 Toys made out of old socks are very simple and easy to make. For this we used old socks, markers, rags, material to stuff inside like old foam, sponge pieces, cotton, rags etc. We took an old piece of cloth of skin colour, kept some foam in it and gave it the shape of a ball. I stitched it to make the face. My daughter made the features with a marker. For the body, we took a sock, cut the part which covers the leg. I stitched it from below and let the kids fill it with foam pieces. After filling the sock piece, I stitched the head and body together. I cut the remaining piece of sock into half, filled it with foam and stitched it to form the arms. I joined the arms with the body. My daughters had a great time in dressing the doll with rags. My daughters are crazy about Peppa Pig and George Pig. They asked me whether we can make them too. We tried to make Mr Dinosaur with an old sock. For this, we traced the drawing of Mr Dinosaur on a sheet of paper. 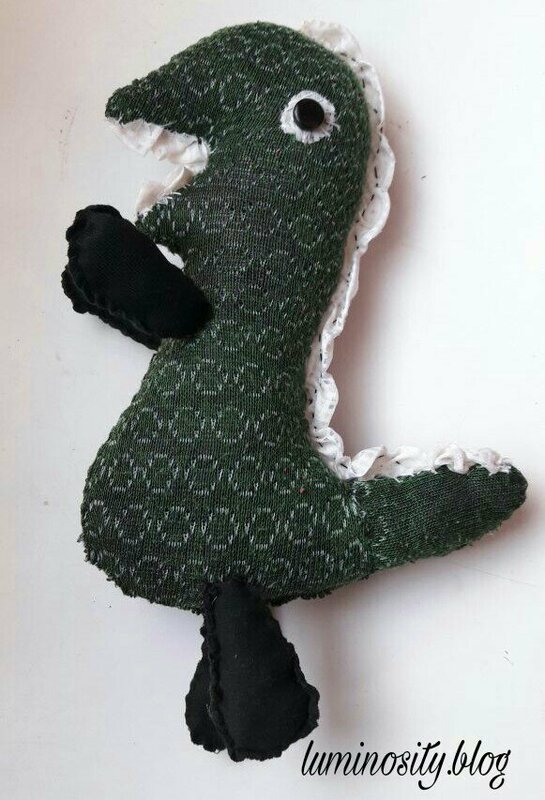 I cut the socks in the shape of Mr Dinosaur and stitched it. We filled it up with cotton wool. We used old black cloth pieces to give the shape of arms and legs, filled it up with cotton and joined it. The teeth were made by using laces and eyes with a black button. How about a mom and a baby doll? We used an old cardboard box and covered it with cloth to make our own doll house. 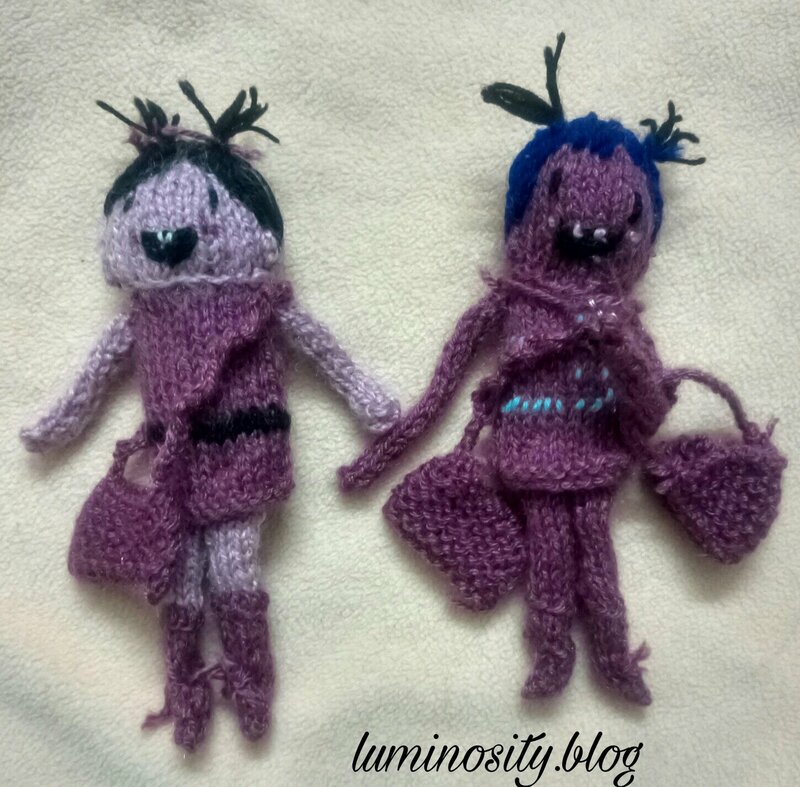 When my daughters showed their toys to their grandmother, she joined the fun too and made hand knitted finger puppets and toys for them. 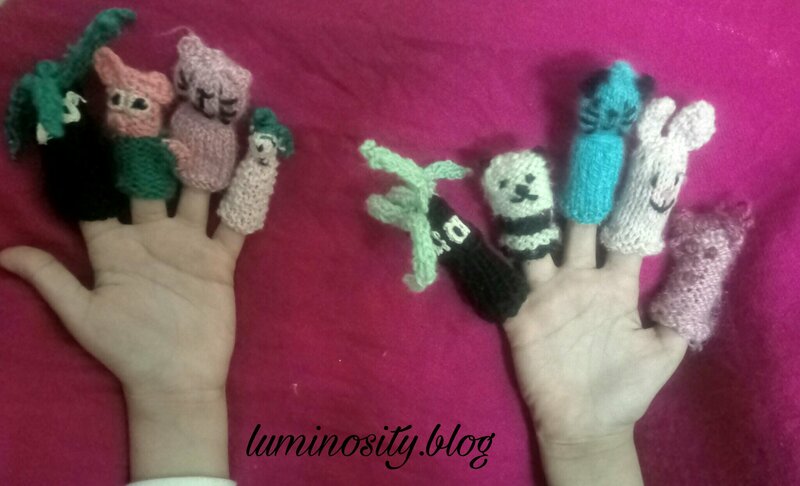 These are the various knitted finger puppets for our finger family song. Can you see that there is George Pig too and Nariyal Anna from Art Attack? Not to forget Kung Foo Panda. 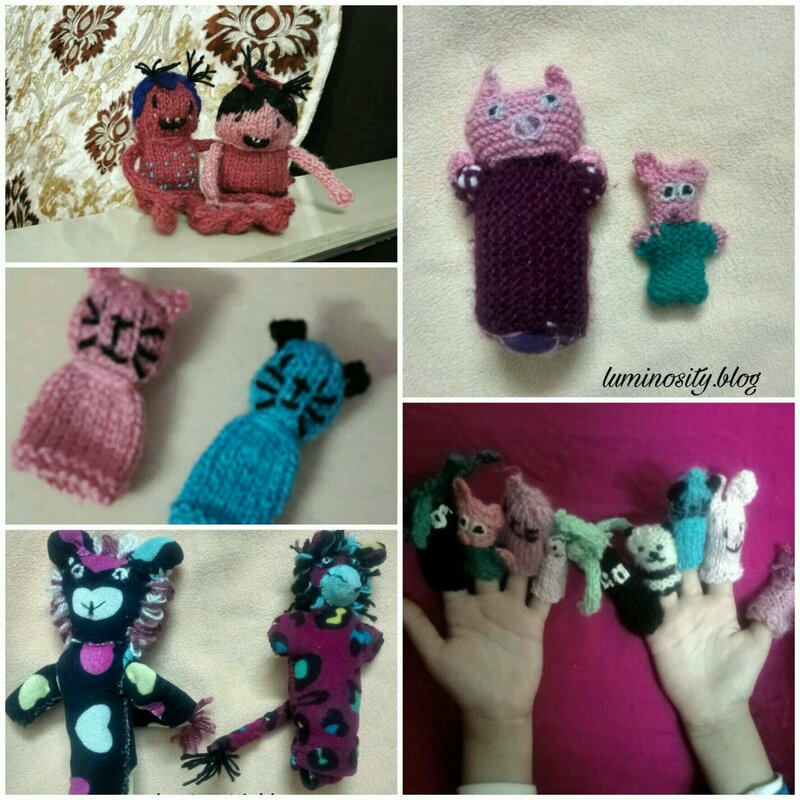 These hand knitted dolls can be used as finger puppets as well as any other dolls to play with. 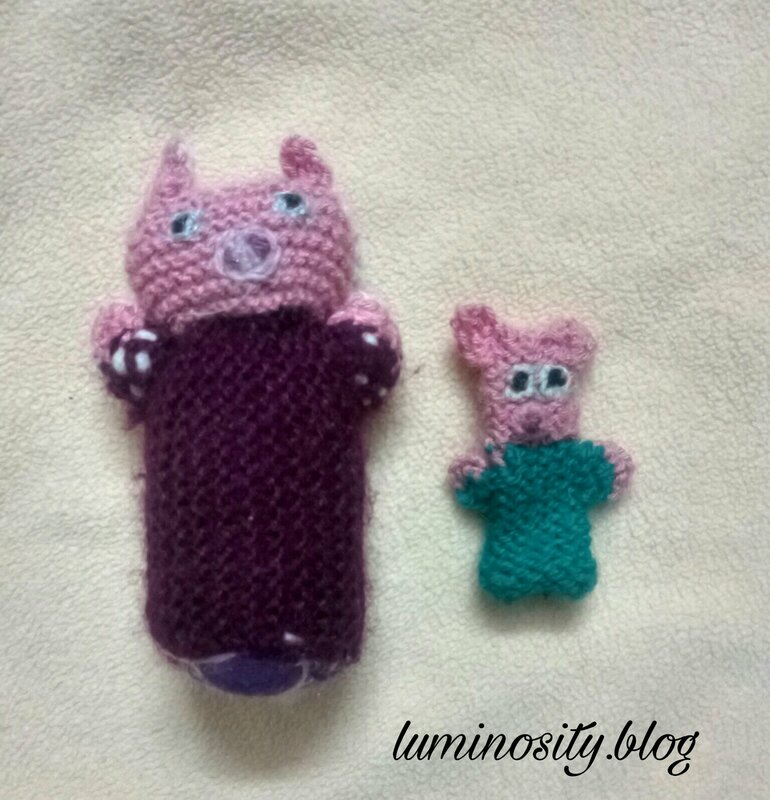 We made Peppa Pig too. 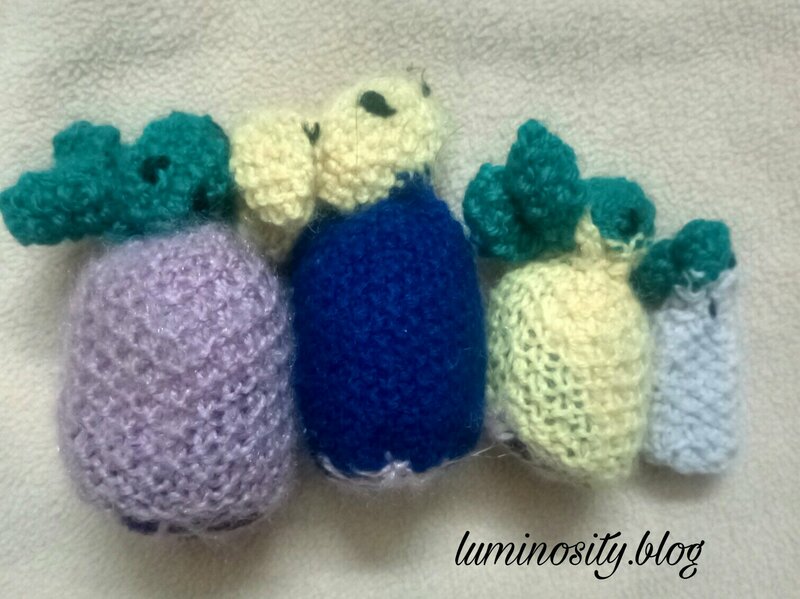 The knitting part can be done by an adult and stuffing part can be done by the kids. 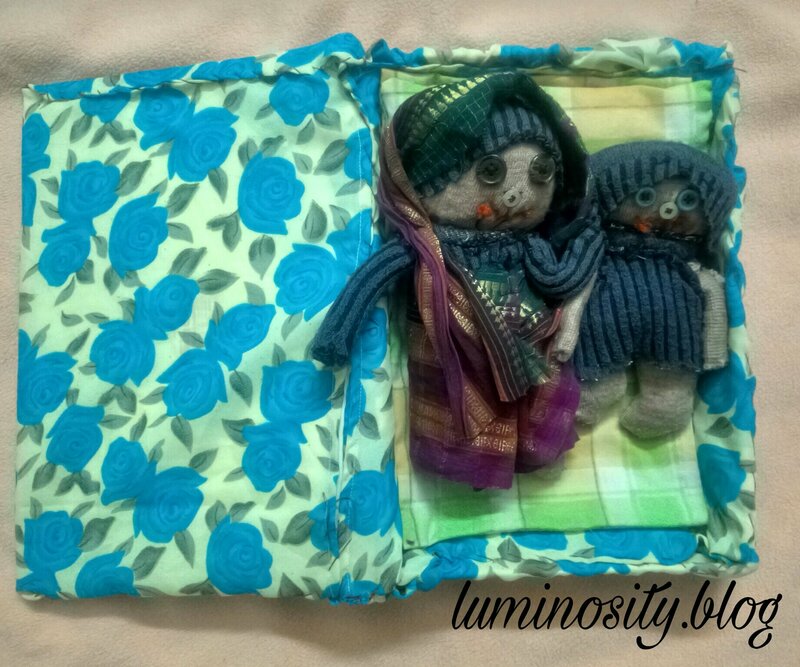 What to do when you have pieces of old cloth lying around? We made rag toys. Just cut the cloth piece in the shape of the toy you want and fill it up with cloth pieces. With a few stitches, it’s done. Children can use them as puppets or like toys for make belief playing. We can also make our own toys for storytelling. These toys are very safe to use. There is no hazardous material used in it. These are not plastic. Even if the child puts it in his mouth, there is no harm. These are very cost friendly. Toys these days are very expensive and make a hole in our pockets. Home-made toys save money. These are also a good craft activity for kids. 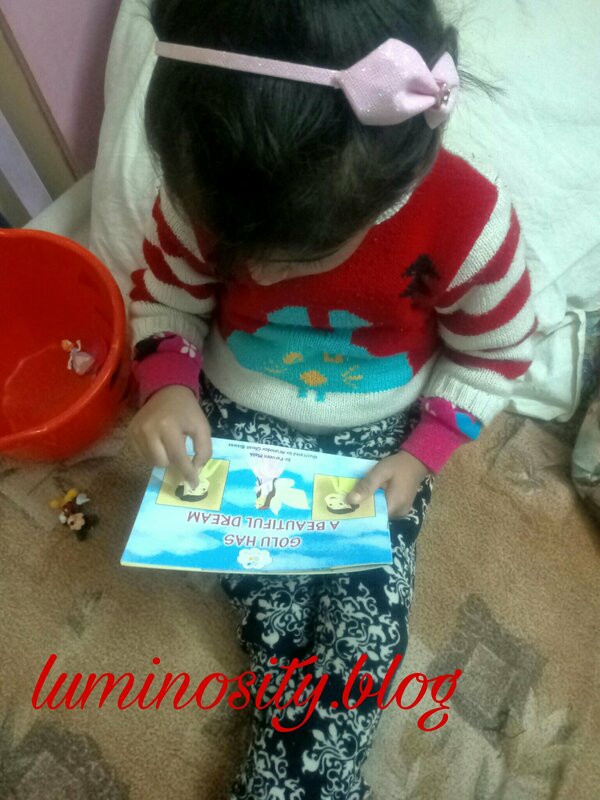 Kids not only enjoy making them but also learn a lot. Toy making saves plenty of screen time. Kids get involved in a constructive activity and get some time off from the screens. Kids lean to value and save money. They get to learn that they can save money and buying innumerable toys leads to a waste of money. These toys are very environment friendly. Plastic toys are extremely hazardous. We are extremely worried while using plastic toys as kids might put them in their mouth and also they are unsafe for the environment. These toys are biodegradable also based on the principles of the 4 R’s- Refuse, Reduce, Reuse and Recycle. So, go ahead and enjoy this fun activity with your kid during the Christmas holidays. No more getting bored or being glued to the TV. This activity is sure to give you endless fun and learning too. We live in a world where we are surrounded by technology. Internet has become an essential part of our lives. With an easy access to internet, we can enter a whole new world of knowledge, resources and social media. This is the digital world where we can enter with a simple swipe of screen. This lucrative and highly useful digital world is never free from its potential threats and dangers. The most vulnerable victims of this digital world are our kids. Our innocent kids get easily lured by the videos, images and animations shown to them over the mobiles. They get easily attracted and addicted to the online content being shown to them. Therefore, it becomes highly important to protect them from the various cyber dangers and ensure their online safety. What is cyber safety and why is it so important? From the very beginning we become extremely careful with kids. We try to protect them in our best possible way from any danger. We even teach our kids about keeping themselves safe in and out of the house. Just like our world, the digital world is also full of threats, predators, thieves and other bad elements. People try to hack our accounts, steal our identities, and sneak into our private lives and of course, the exposure to inappropriate content. Children learn to swipe the screens of the mobiles even before they learn to speak clearly. They recognise the icons and know how to play the content of their choice. That is where the problem starts. We think and ensure ourselves that our child is merely watching his favourite cartoon and leave our phones in their custody. But the child might accidentally misprint something or click on the content which he or she must not be exposed to. Recently, we came to know about the infamous ‘Blue Whale Challenge’ and how teenagers have started committing suicide because of that. That is just one example of how dangerous the digital world can be and how vulnerable our kids are. What are the various Cyber Dangers? 5. 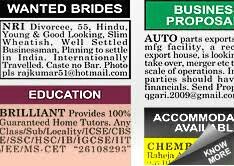 Bad websites like chat room, computer games which might have adult content and other social networking sites. Just like we teach our kids certain rules for their safety. There are certain rules which we need to teach our kids for ensuring cyber safety. 1) Don’t give out personal information like address or phone number. 2) Don’t send our pictures of yourself to anyone especially indecent pictures. 3) Don’t open emails or attachments from persons you don’t know. 4) If there is anything that you see or read online, worries you, tell someone about it. 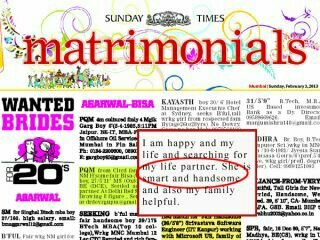 5) Never arrange to meet someone in person whom you have met online. 1. Use an internet security suite on all the computers you own. 2. Keep your home network secured with a good password and security settings. 3. Learn to avoid clicking links, ads and emails from people you don’t know. 4. Use a good password which is unique and complex on all your devices and accounts. It should have a good combination of alphabets, numbers and special characters. 5. Talk to your kids about avoiding cybercrime and tell them to be cautious. 6. Advise your kids never to share passwords, not even with close friends. 7. Teach your children to log out of computers after finishing their work. 8. Use the security and privacy settings on all your social networks and all accounts to limit who can access your posts. 9. Learn about parental control settings for all your devices. 10. Talk to your kids regularly about how to use technology. With these measures in mind, try to keep your kids safe online. Be alert and be cautious before handing out any gadgets to your kids because you never know who might try to harm them and where.